For stubborn grease stains, the Magic Erasers will work wonders. 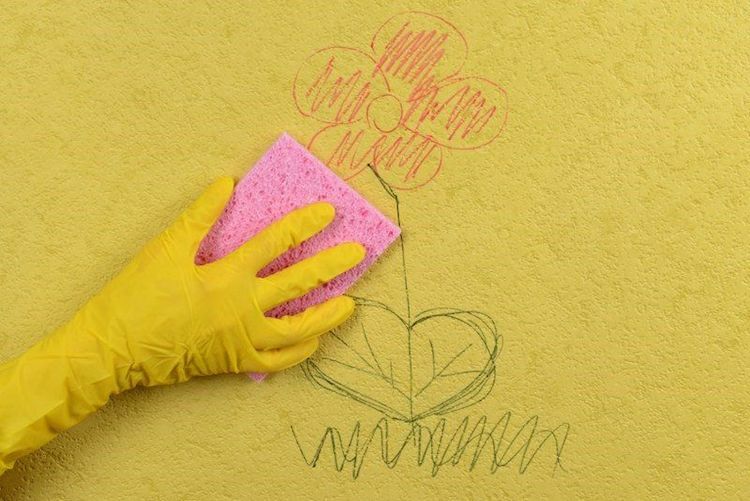 Just be careful to not scrub too hard, as these can also remove paint and finishes. IF YOU’RE CONSIDERING BUYING OR SELLING PROPERTY, CALL ME AT 954-632-5100. Next Will Hurricane Wilma affect Florida Real Estate Market?